Sure, the winter blues might be a cliche, but as a teacher, I need help. I live in Illinois and last weekend, we had over ten inches of snow. I sat safe in my house with plenty of people and devices to occupy my time, and for that, I am grateful. Still. Staring at that snow and getting out of bed in the freezing cold makes for long winter mornings. I need sun and the action it brings. These days, I simply want to run home and dive under a blanket. Once upon a time, I did that. I would work and come home to my couch. I gained weight and lacked energy at school. 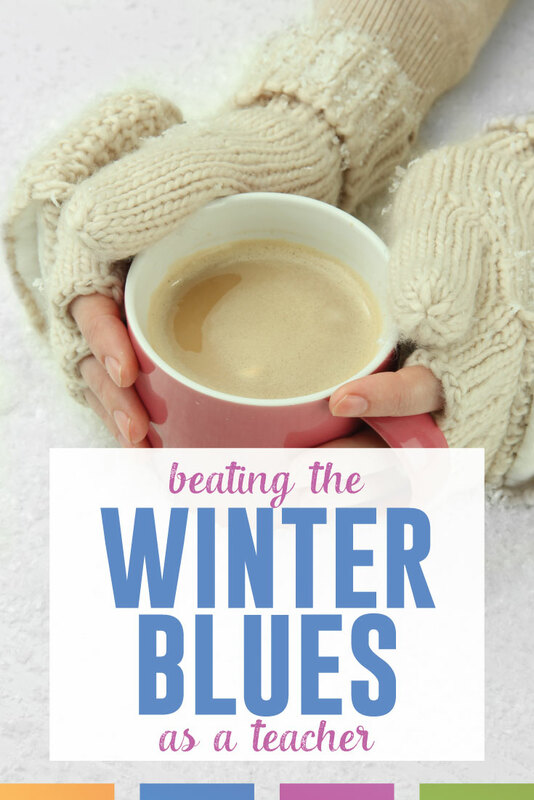 To fight the winter blues, I implemented three ideas into my week. I fall behind on this because it is cold, I’m tired, and why can’t I just have a blanket to snuggle? I find a 10-minute exercise video on YouTube because I can count down ten minutes. I’m also picky about whom I watch; I don’t want instructors to yell at me. I watch this one and this one. In ten minutes, I have accomplished a task, and I have a rush of energy. Sure, I’d rather shove a brownie in my face, but gaining winter pounds is a real thing. The culprit? Holiday treats. Evolution – saving fat for warmth? Boredom? All of it? I blame exhaustion. Whatever the reason, I don’t want to gain extra weight during the winter. It took time, but I have established a habit of walking in the kitchen and drinking water. That’s it. I grab a cup and drink some water. If I still feel hungry after water, I eat an apple (or another piece of fruit). Normally, I stop there because I’m no longer hungry. If I’m still hungry, I’m more likely to eat a healthy snack than resort to that brownie. The worst habit I’ve had that negatively impacted my teaching? Not resting enough. I would create and plan past midnight. I would grade papers for hours at home. My body craved sleep, and I was unhealthy because of that. Once I made myself turn in early, I accomplished more at work. I could stay awake at work, grade more papers, and lesson plan because I was alert at work. I stopped saying, “I’ll do it at home.” It became my mindset that I was going to sleep at night, and I’d better finish the work at work. None of these are mind-blowing ideas, I realize (and please, don’t take it as medical advice). 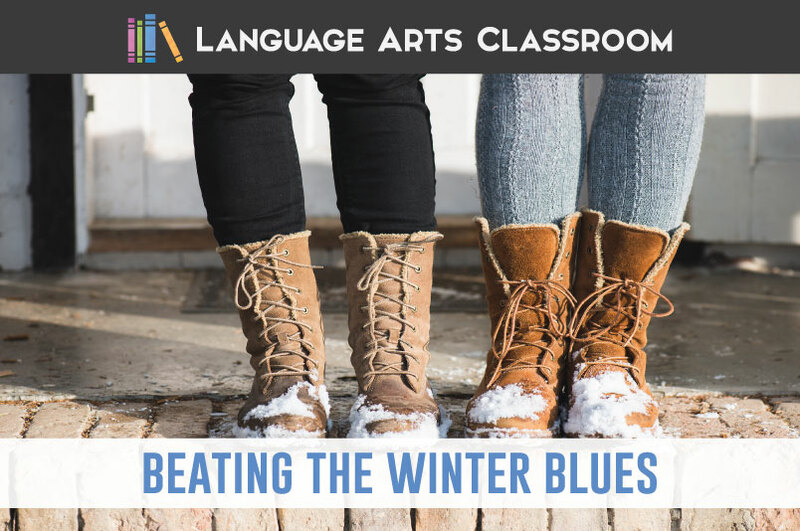 I think as teachers, the winter months make us weary. We’re definitely tired and over-worked. 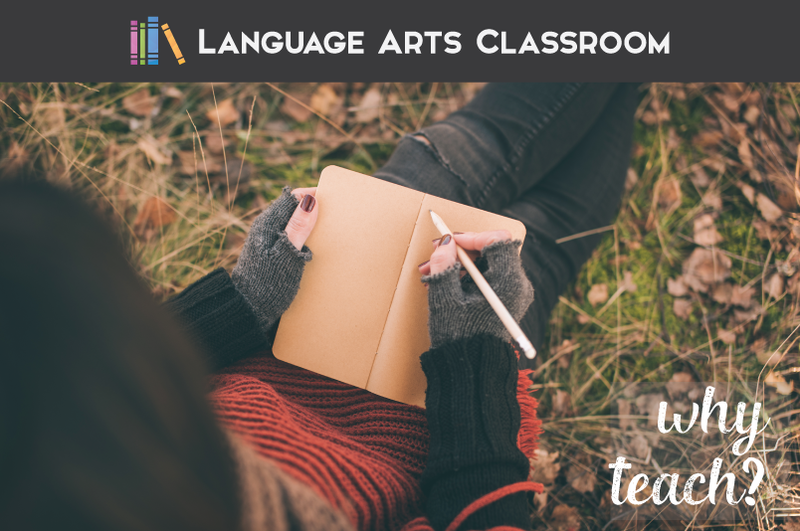 We’re stressed and think that by sacrificing a bit of ourselves, we’ll help our students. I’ve found the opposite to be true. When I decided to beat the winter blues through simple exercise, diet, and sleep habits, I became a better teacher. I was ready to teach at school. I hope you are too.